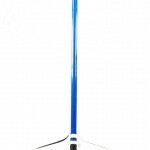 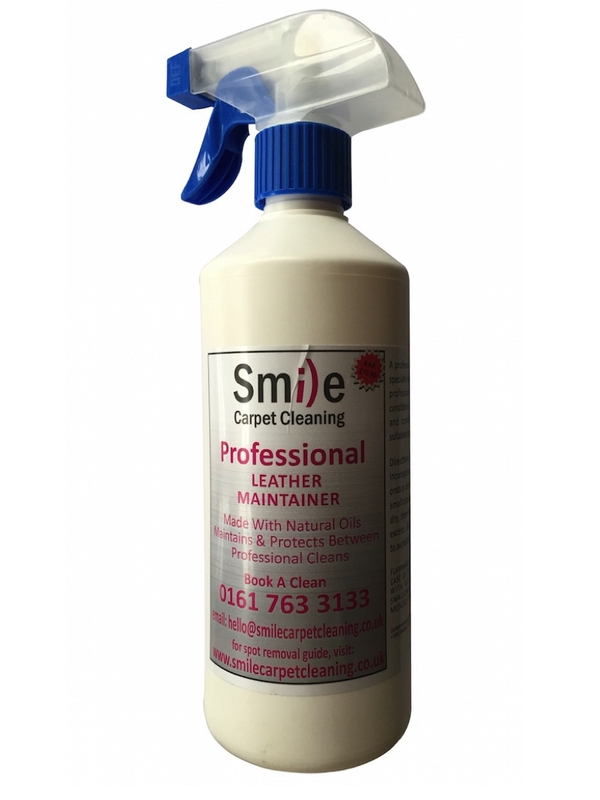 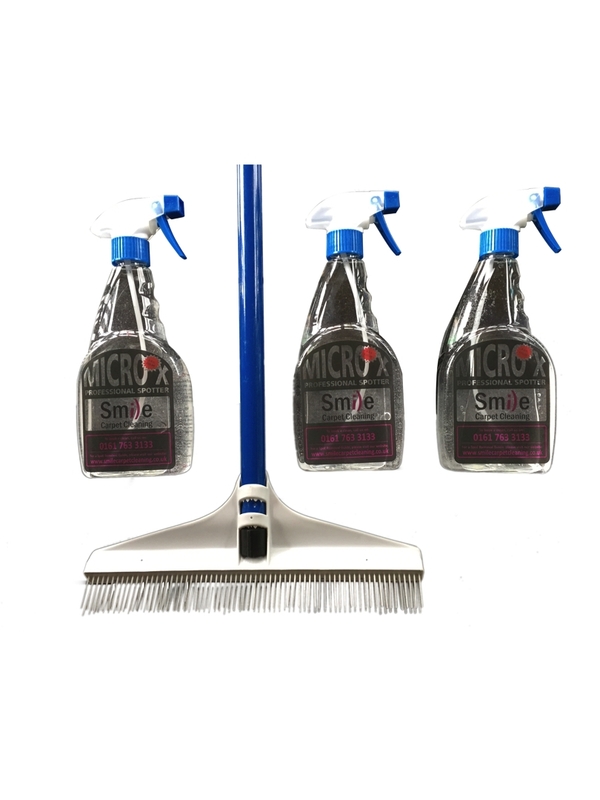 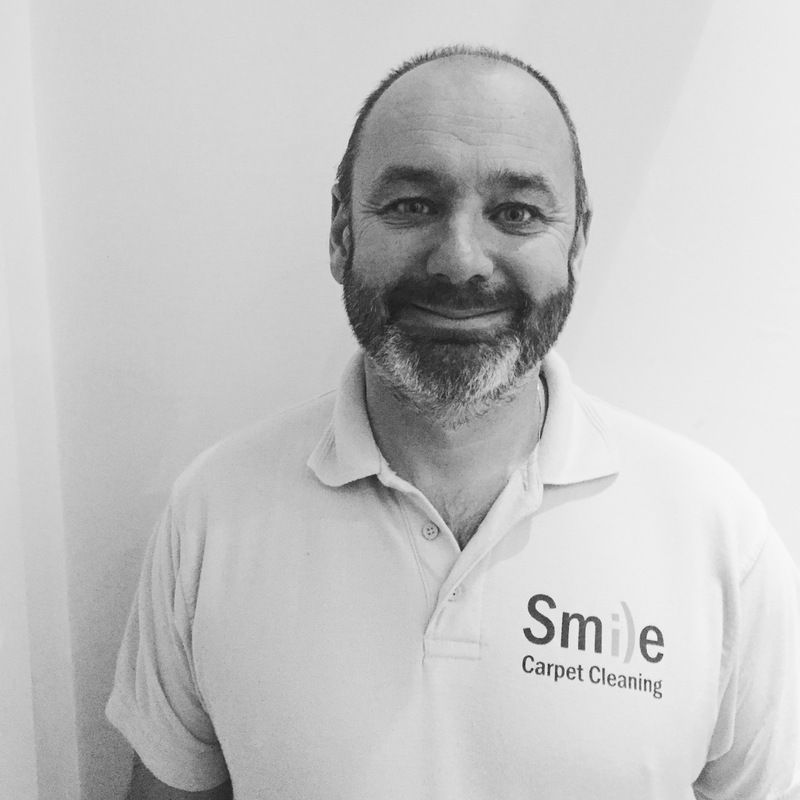 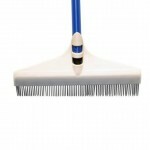 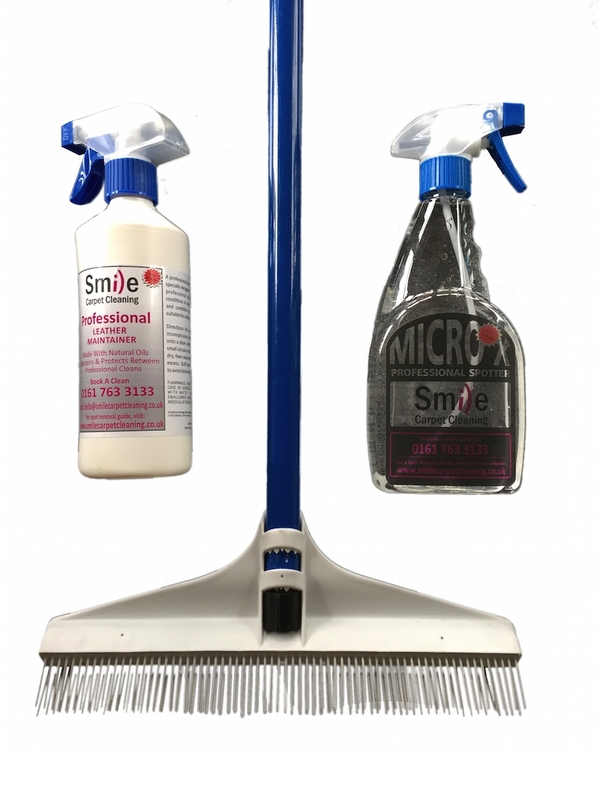 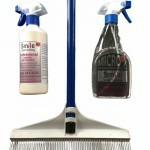 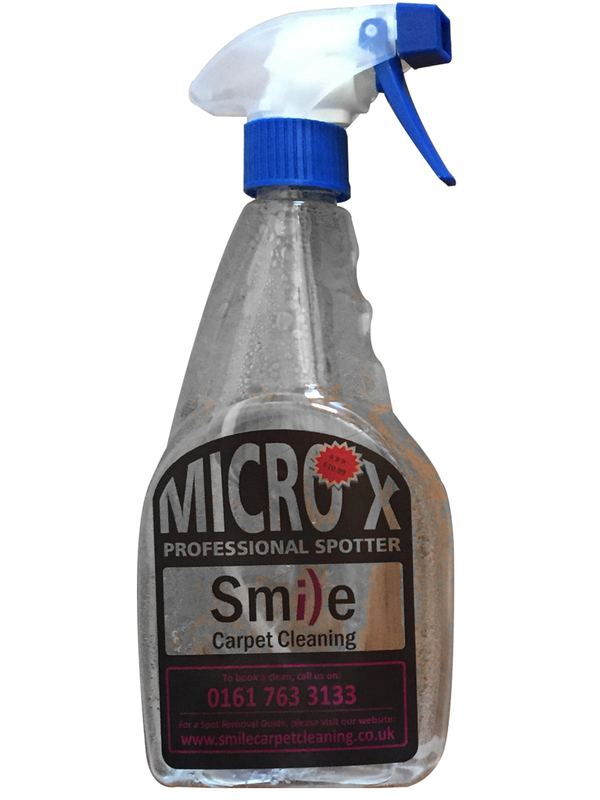 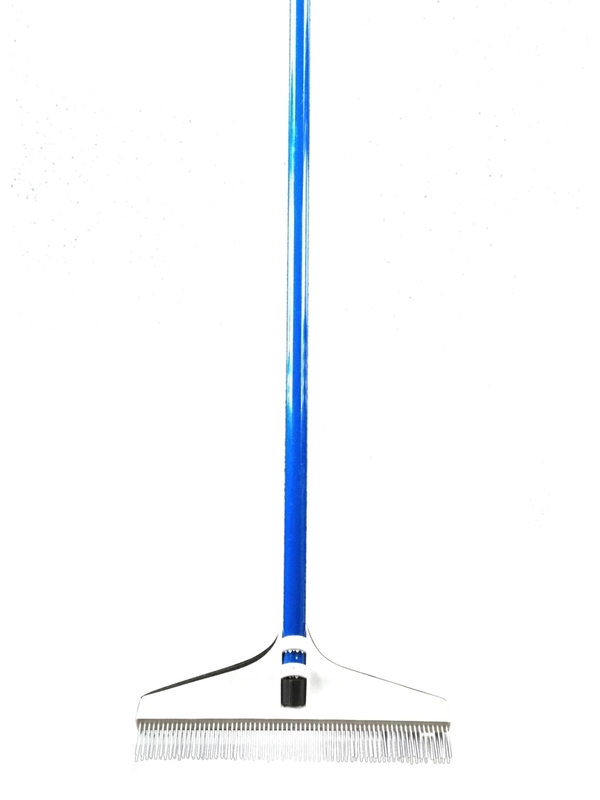 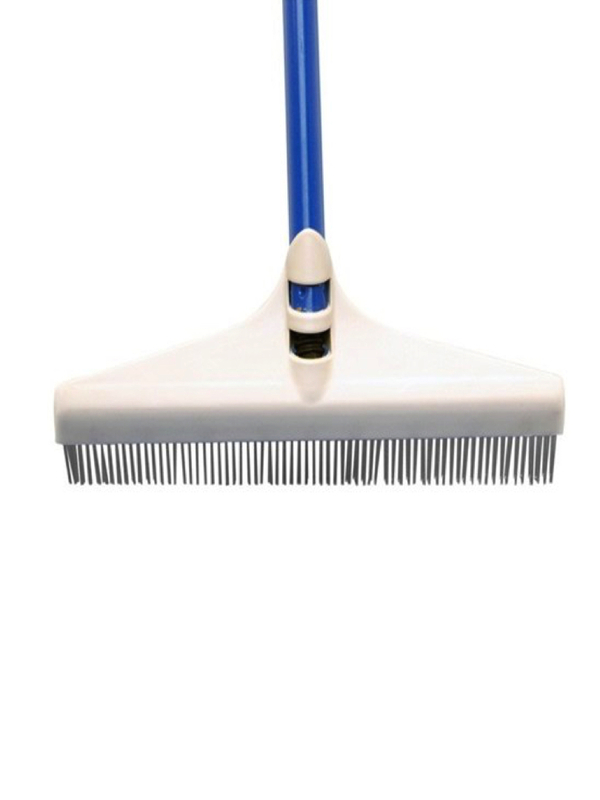 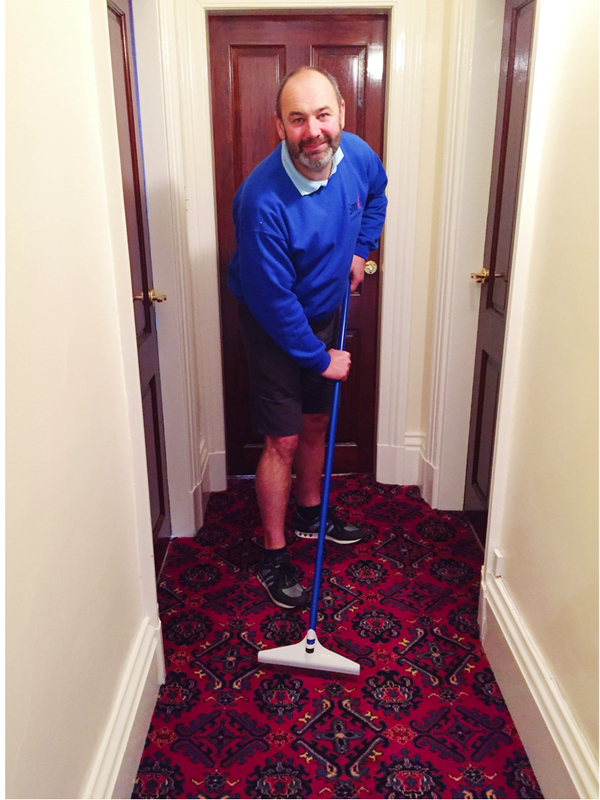 The Carpet Cleaning Duo: Smile Carpet Cleaning’s Premium Carpet Spotter and Carpet Rake. 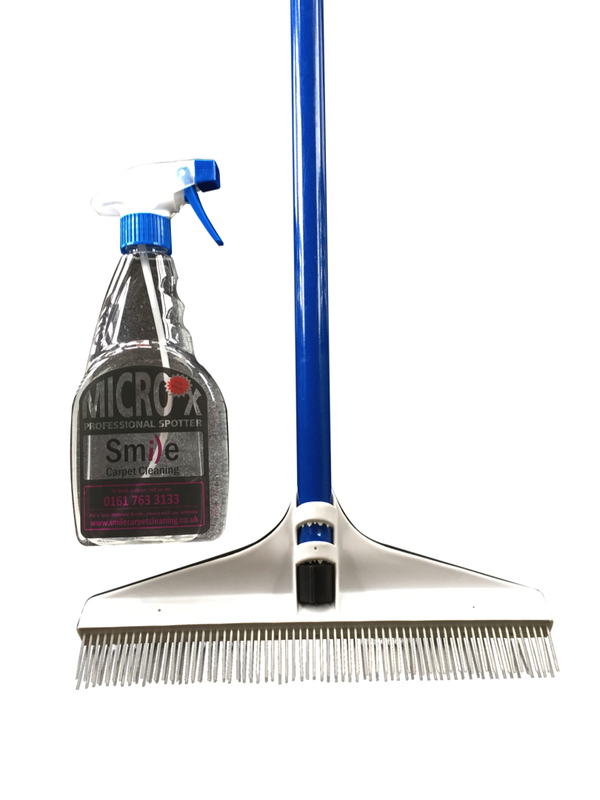 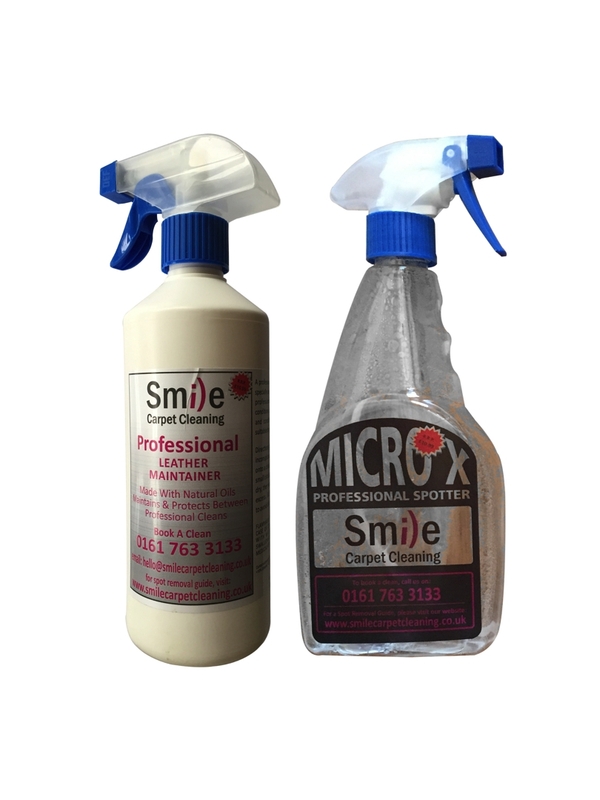 Use these two products to get a fabulously clean carpet. 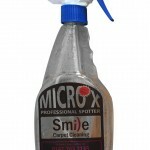 The Spotter can also work miracles on upholstery, clothing and bed linen. 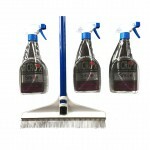 Categories: Carpet Spotters, Cleaning Bundles, Cleaning Tools.